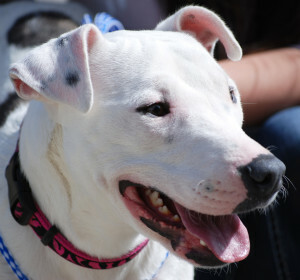 PULLMAN, Wash. – More pets go missing around the Fourth of July holiday in the U.S. than at any other time of year. 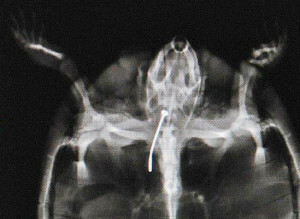 PULLMAN, Wash. – A recent patient was delivered via overnight carrier to the Washington State University Veterinary Teaching Hospital with a fishhook lodged in his throat. PULLMAN, Wash. – No one knows how many breedings and whelpings Leah endured before the internal structures holding her uterus in place gave way, allowing the organs to slip outside her body. 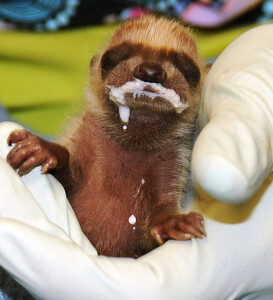 PULLMAN, Wash. – Six orphaned newborn raccoons, called kits, are being bottle-fed at Washington State University’s College of Veterinary Medicine. Feedings are every three hours. The kits are about four inches long. 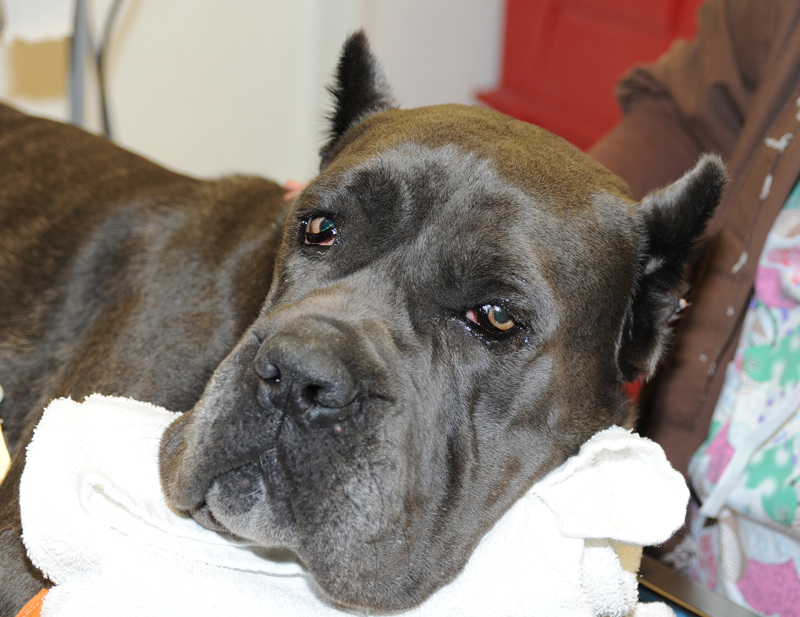 PULLMAN, Wash. – Theia, the formerly homeless young dog from Moses Lake, Wash., left Washington State University’s Veterinary Teaching Hospital this morning breathing well through her surgically repaired sinuses.